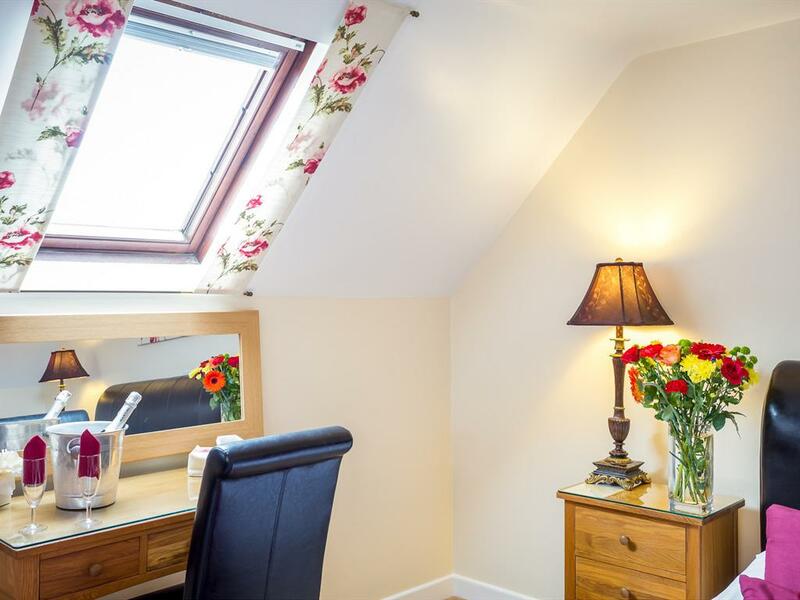 The Broadlands Suite is a comfortable and attractive and private top floor penthouse apartment and can be arranged with a King Size Bed or Twin Beds (singles) to suit your needs and comes complete with a Private lounge with a leather sofa and a sofa bed. It includes a dining table with 3 chairs, ideal for families to enjoy a nice meal together. It also features a kitchenette equipped with a mini bar, a microwave and a sink, a large Flat screen television with DVD player, hairdryer and free WiFi. 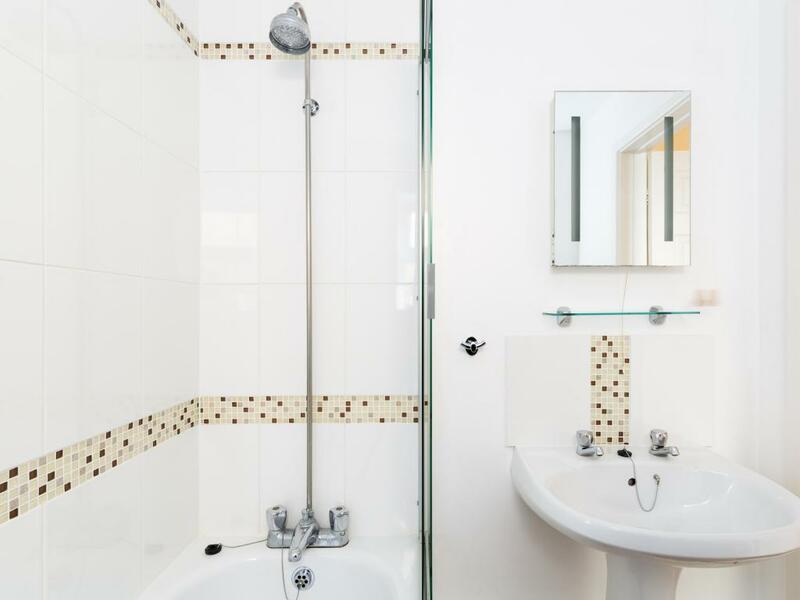 There is also complimentary toiletries, fresh towels. For those guests who need it a wake up call and iron & ironing board are available on request. Please note that the Bathroom has a BATH ONLY. For guests who prefer showering may we suggest our King Size double. The King Size Suite comes complete with a comfortable King Size Leather Sleigh Bed and flat screen television and DVD player and the comforts of a lounge area with Ottoman style tub chairs and a foot stool, tea and coffee tray, hairdryer and free WiFi. In the bathroom complimentary toiletries, fresh towels. A wake up call and iron and ironing board are available on request. Please note that the bathroom has a BATH ONLY at the moment. 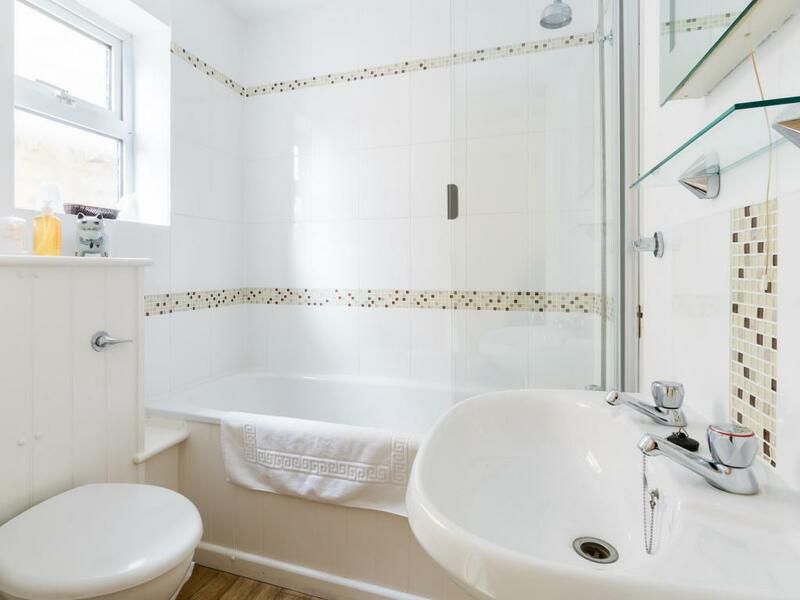 For those guests who prefer showering may we suggest our King Size room 2. 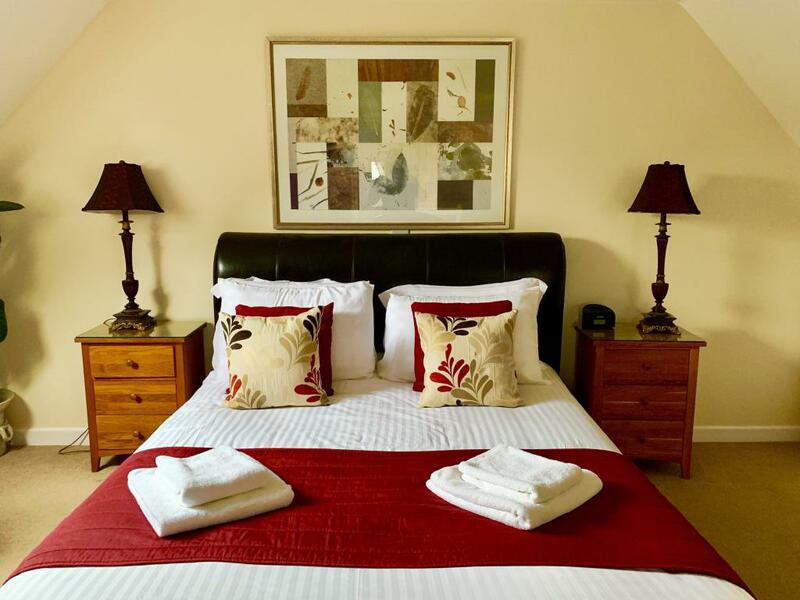 The King Size Double en-suite complete with a comfortable King Size Leather Sleigh Bed, solid oak furniture, flat screen television and DVD player , tea and coffee tray, hairdryer and free WiFi. 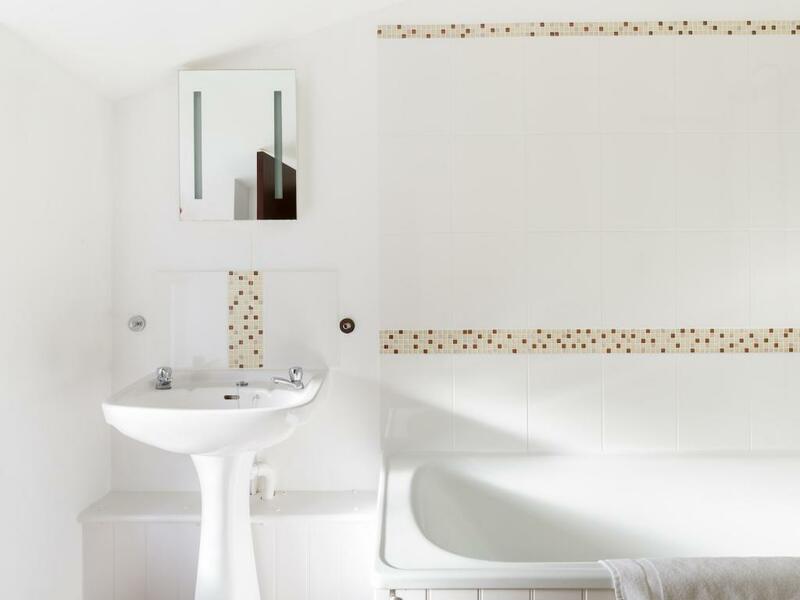 Complimentary toiletries, fresh towels and shower caps are provided in the bathroom. Guests can request a wake up call and iron & ironing board if required. 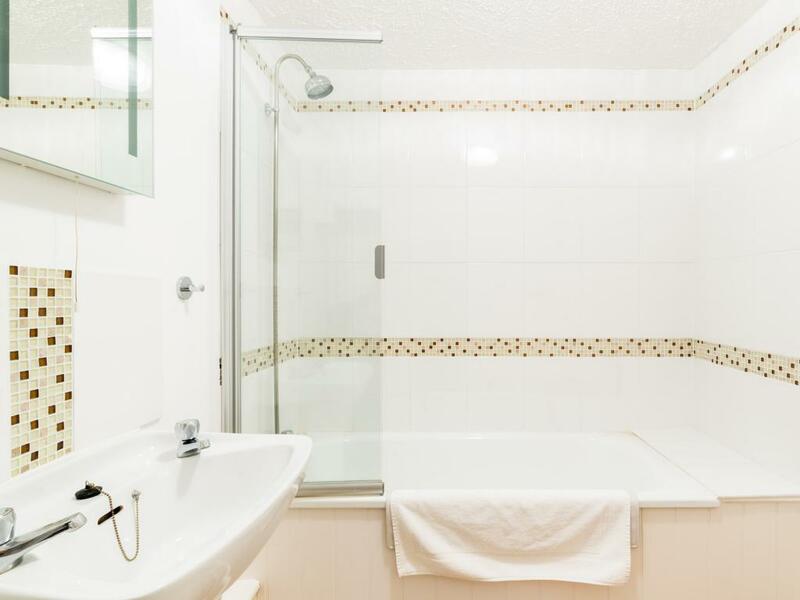 This room has a bath and a shower. 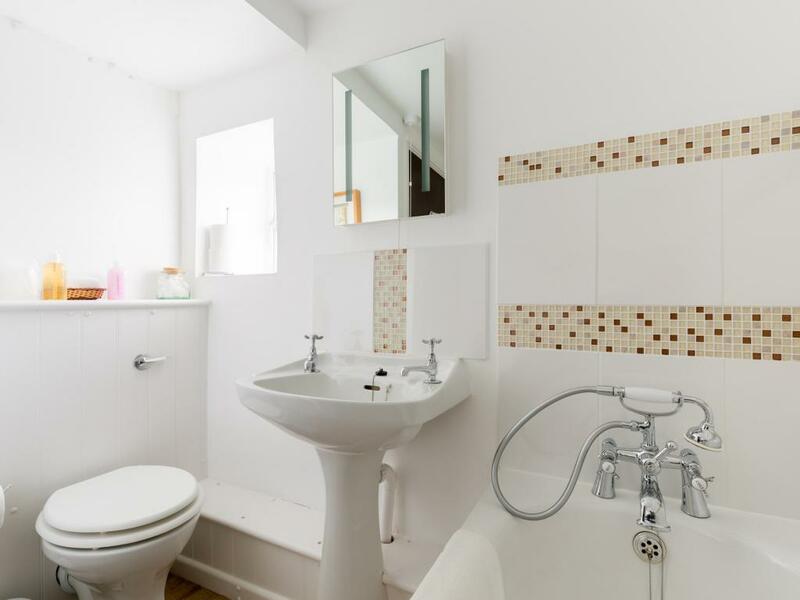 The Superior Family En-suite room is a comfortable split-level studio room arranged on 2 floors being ground and 1st floor interlinked by a staircase. 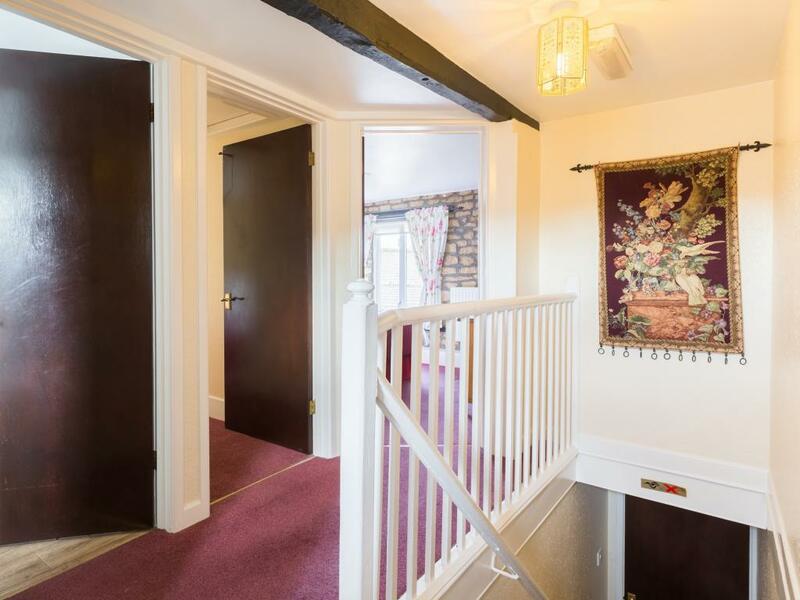 There 1 Double Beds on the ground floor and 2 single beds upstairs. The room is designed to sleep 4 adult guests comfortably. 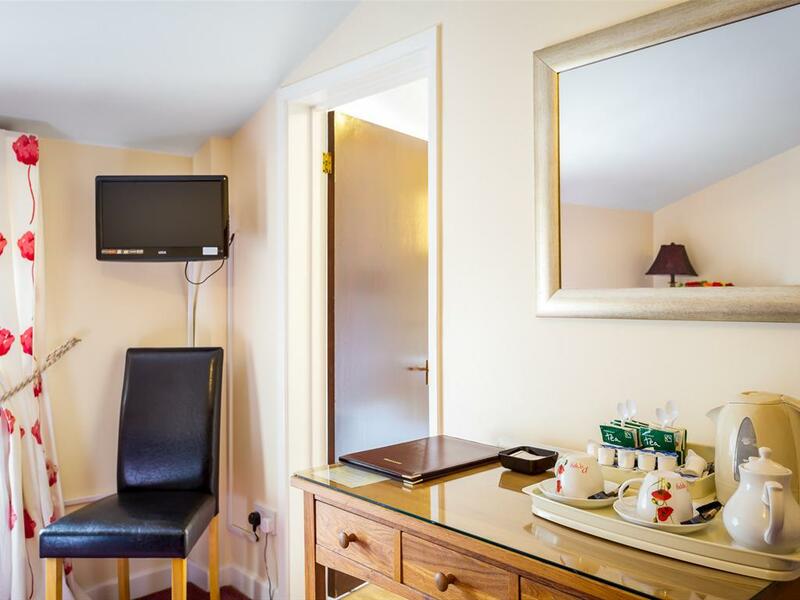 This room also features solid oak furniture, flat screen television and DVD player, tea and coffee tray, hairdryer and free Wi-Fi. Complimentary toiletries and fresh towels are provided. 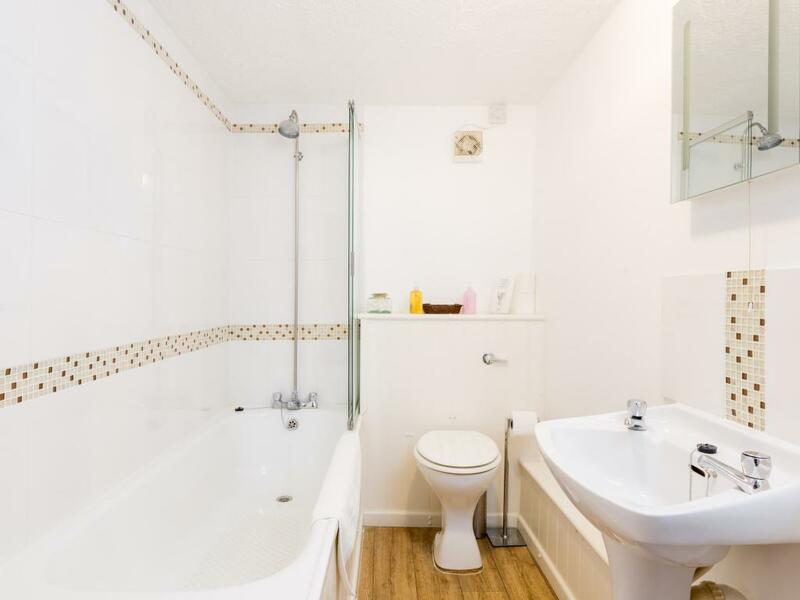 This room has a bathtub & shower combination on the ground floor and a wash hand basin on the 1st floor. 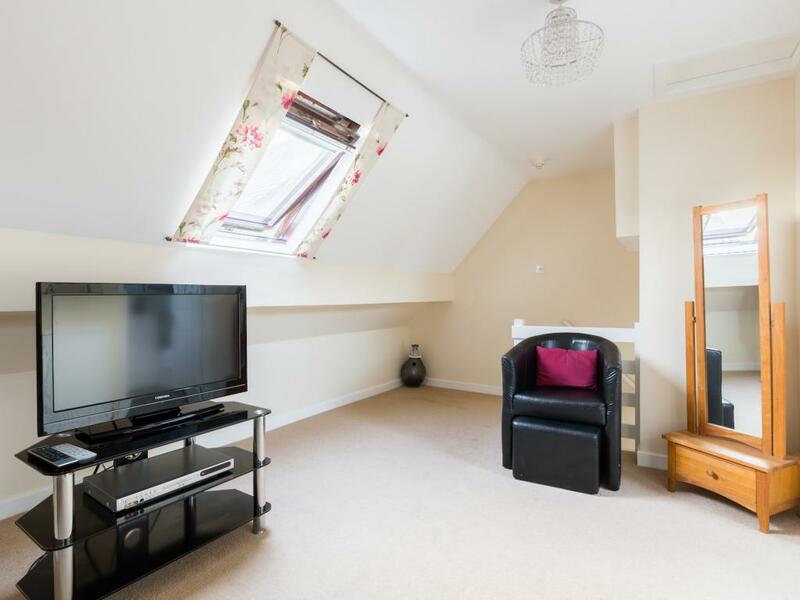 For guests who require it a wake-up call and ironing facilities are available. 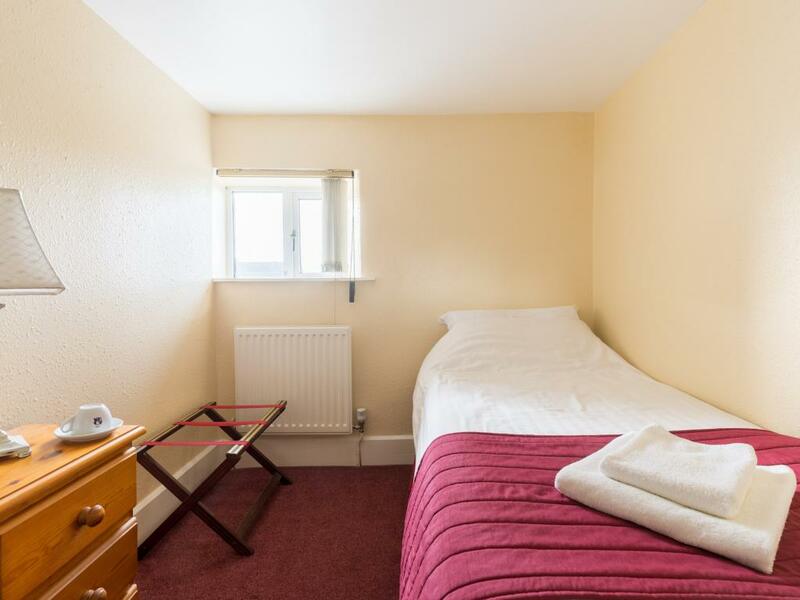 This comfortable double room is on the ground floor, ideal for guest that have difficulty with stairs. 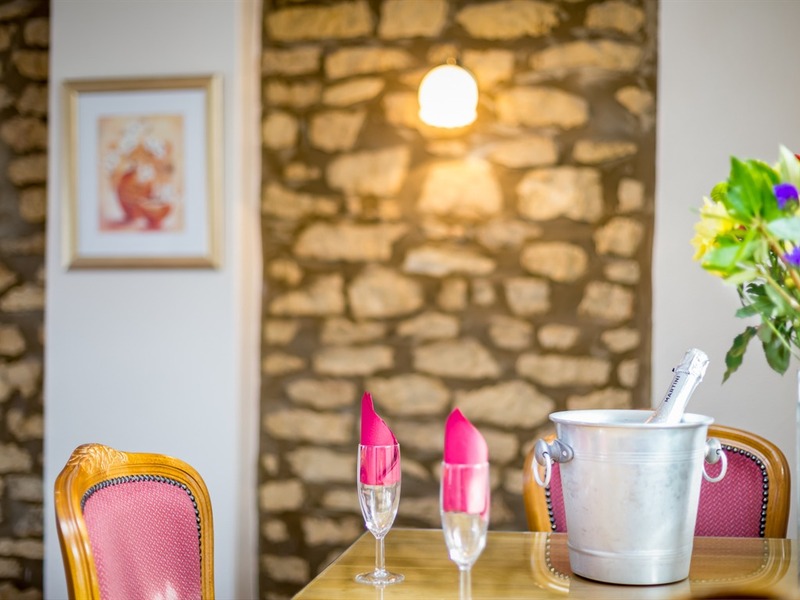 This room has a Double bed, this room also features solid oak furniture, flat screen television and, tea and coffee tray, hairdryer and free Wi-Fi. Complimentary toiletries and fresh towels are provided. This room has a bathtub & shower combination. For guests who require it a wake-up call and ironing facilities are available.